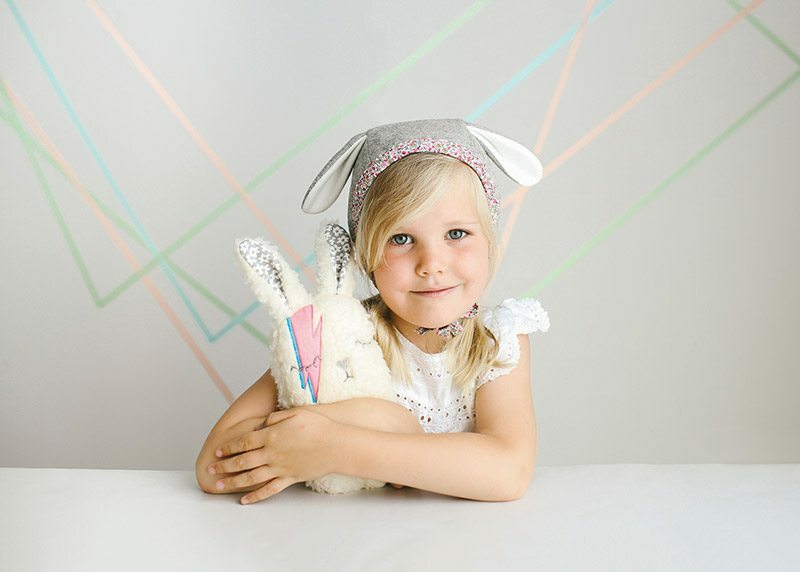 We create bonnets and modern heirlooms that are meant to be kept and passed down bringing smiles to those who see them. 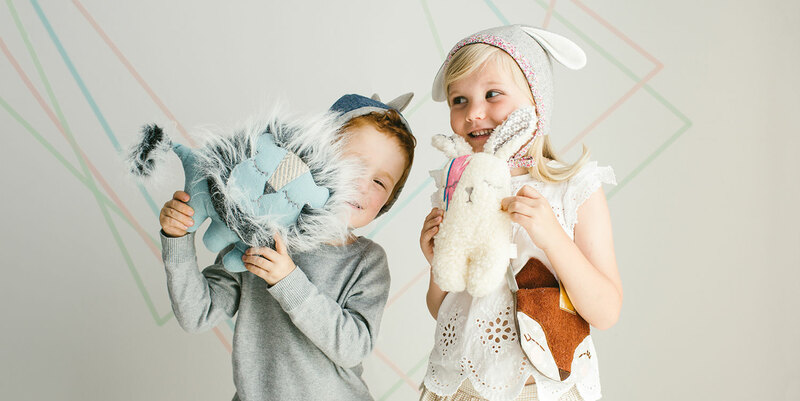 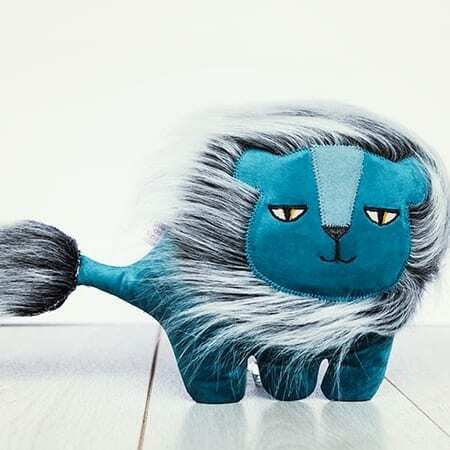 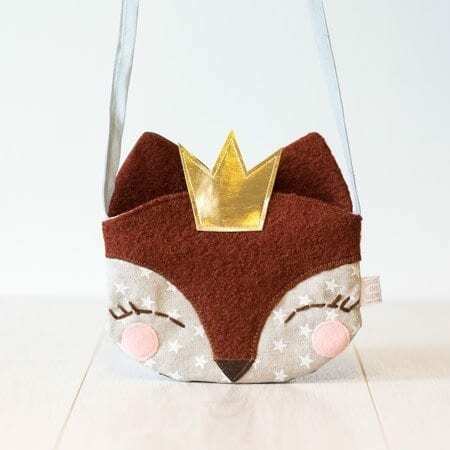 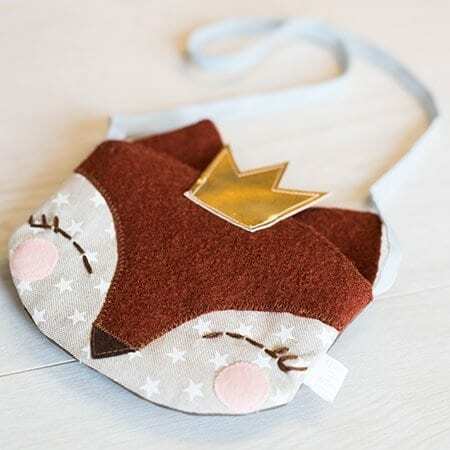 Our creations are treasured for their quality, originality and sense of whimsy. 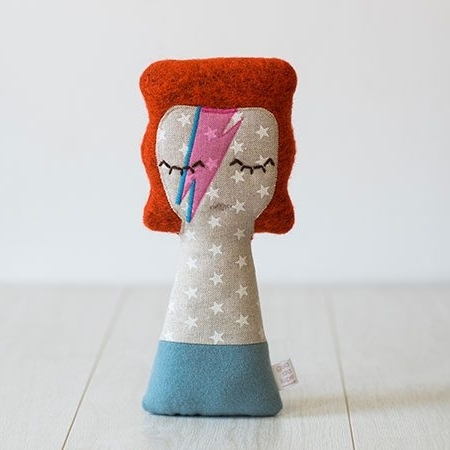 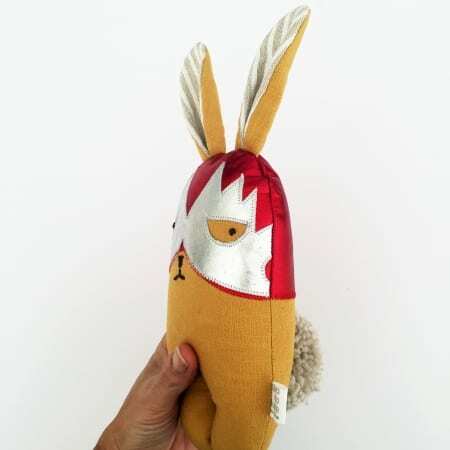 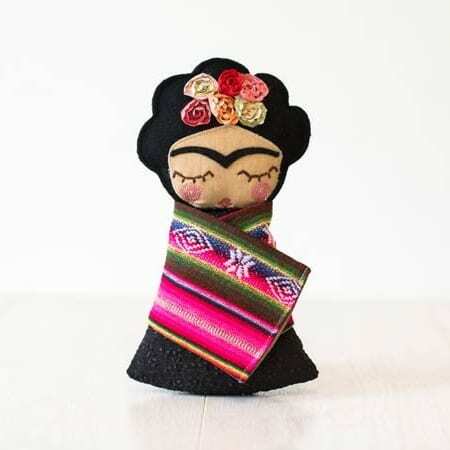 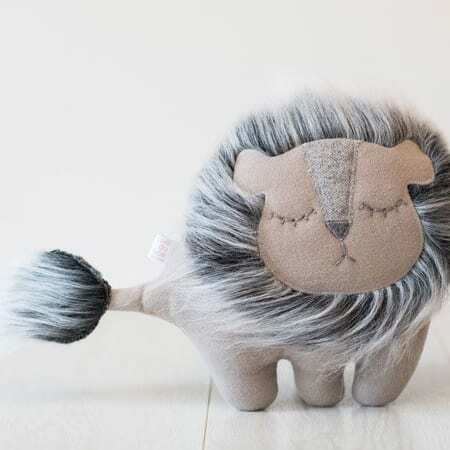 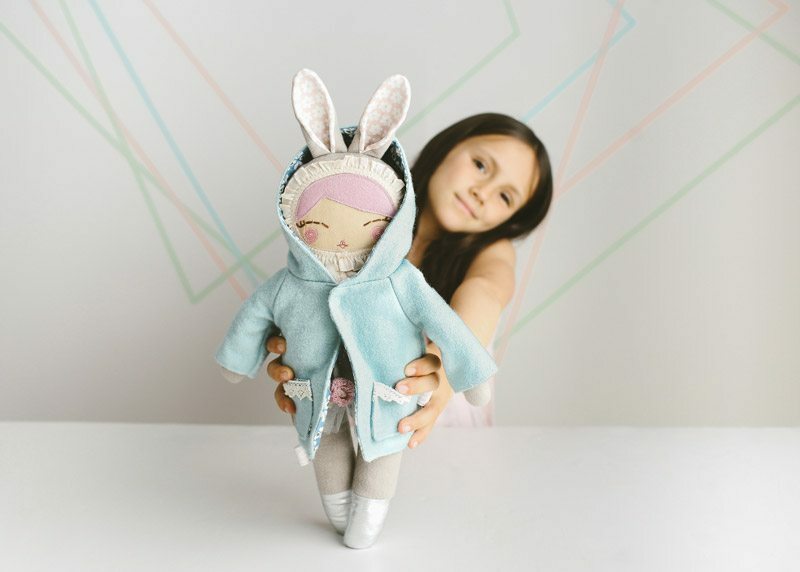 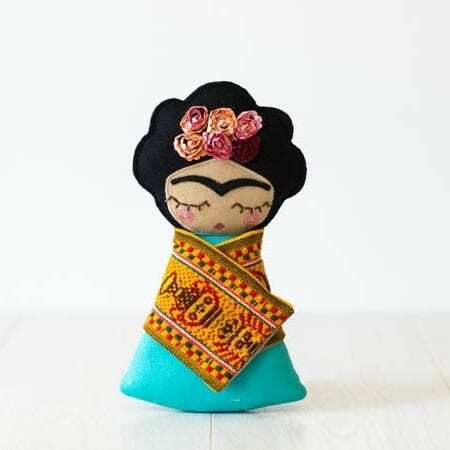 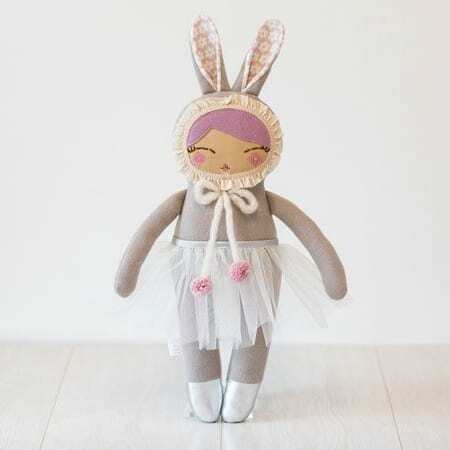 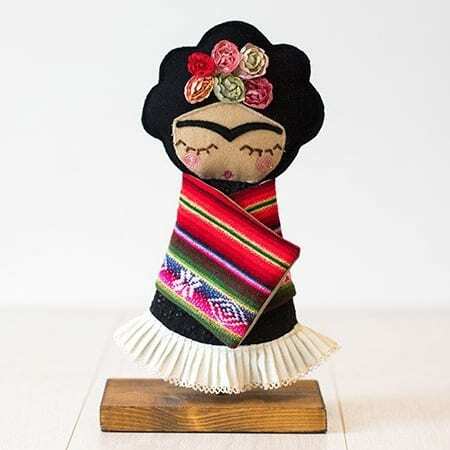 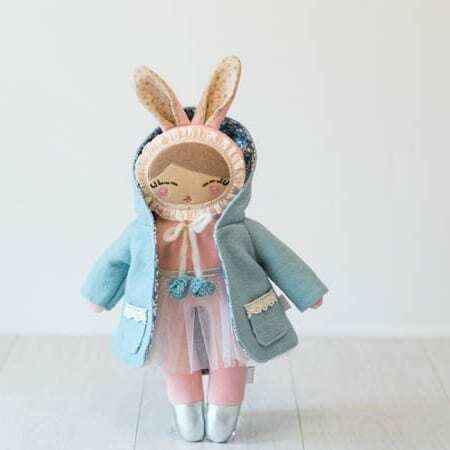 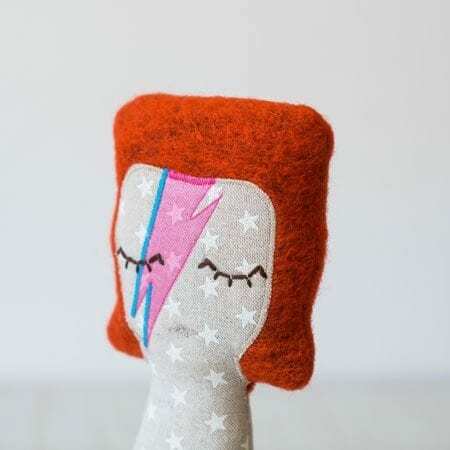 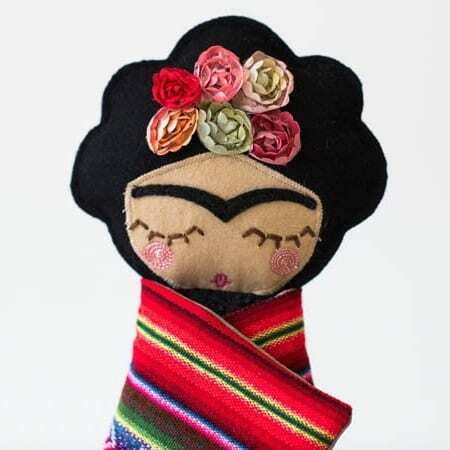 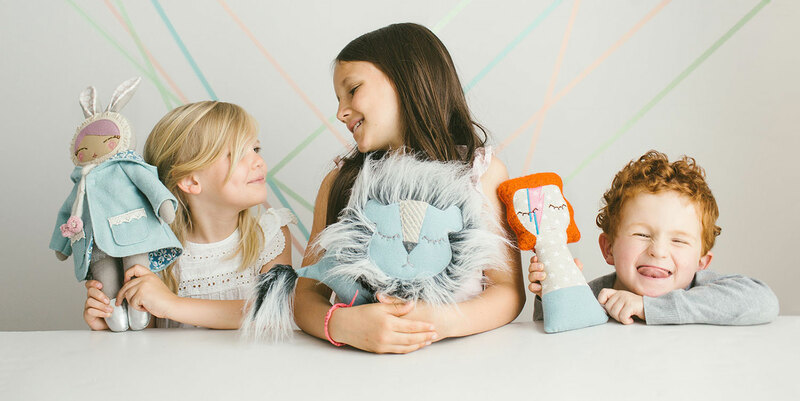 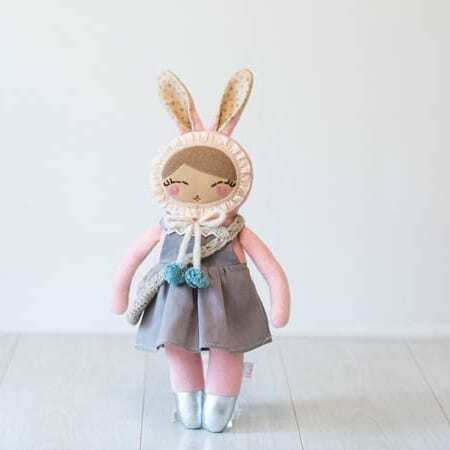 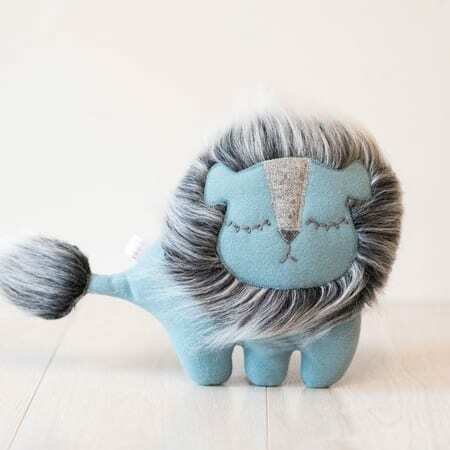 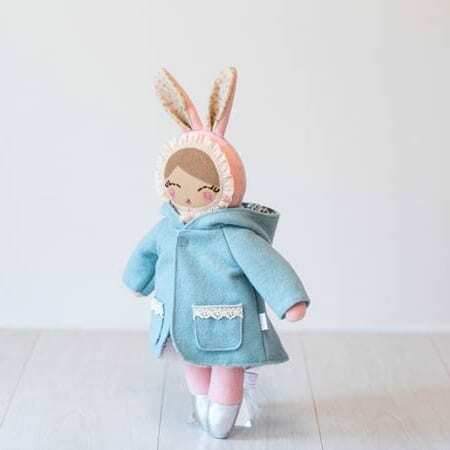 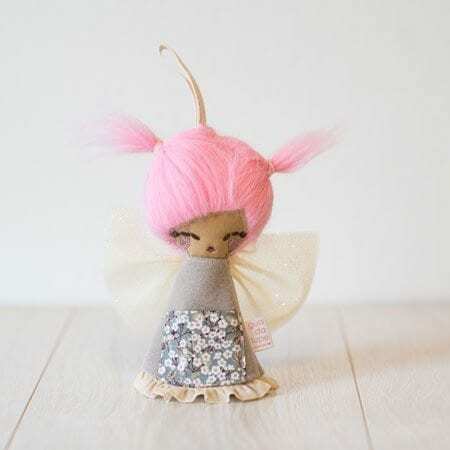 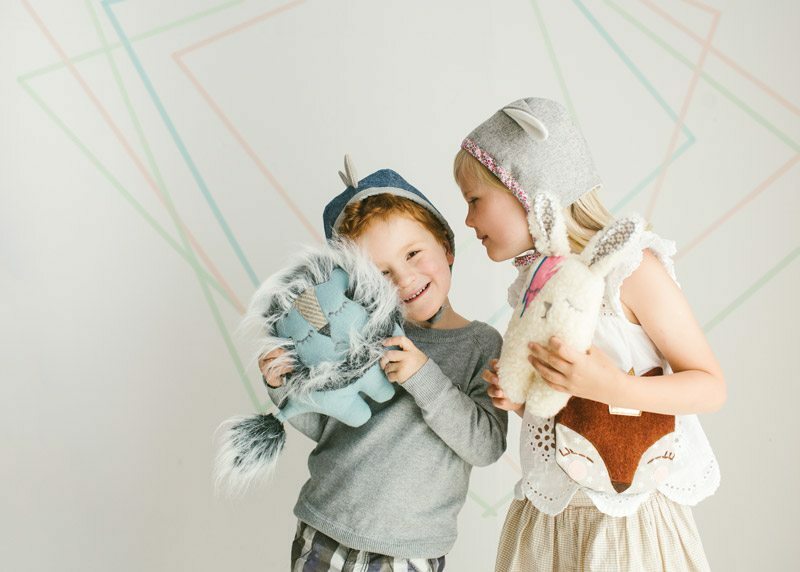 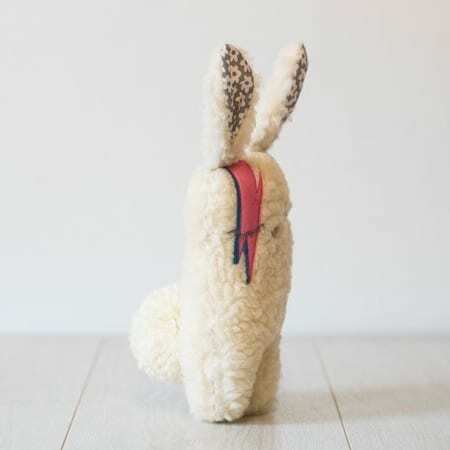 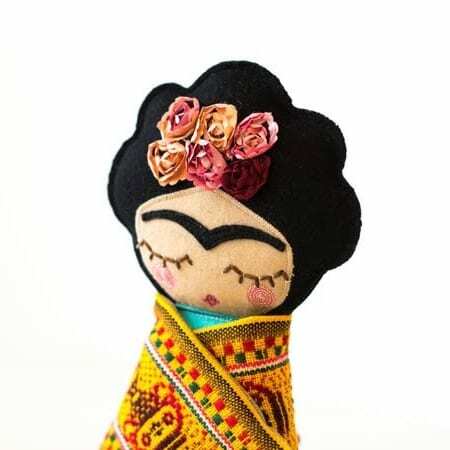 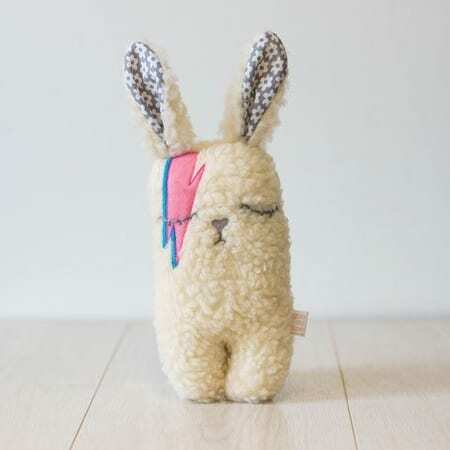 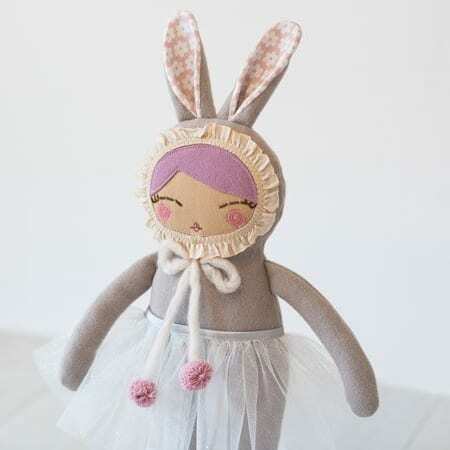 Guadalupe Creations uses only the best materials to bring our dolls and soft toys to life – cotton for freshness, tweeds for texture, wool for warmth. 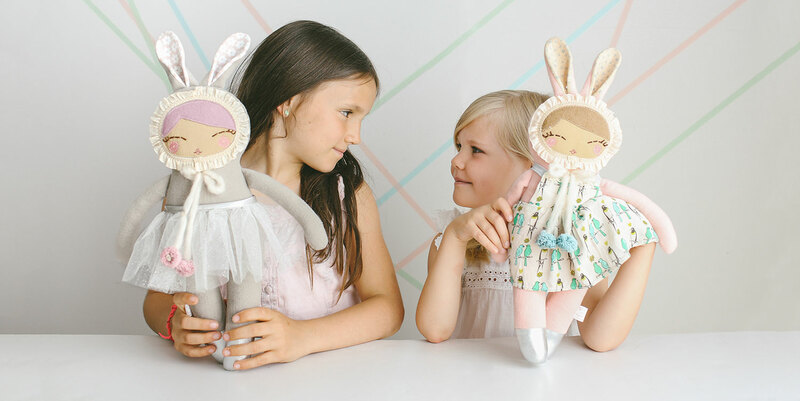 Tulles, ribbons and embellishments give our designs volume, body and detail that is unique to every creation.